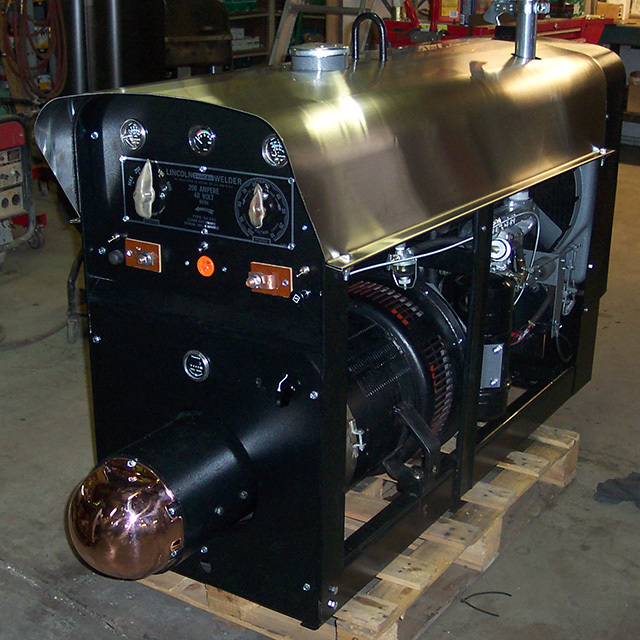 While we repair and restore all welders, we specialize in the Lincoln SA-200 and SA-250. We do everything from paint jobs and powder coatings, to rebuilding engine drives, to the simplest of repairs. You can find many such examples on our projects page. Not local? Not a problem. Call us for discounted shipping rates. Or, if you prefer to do your own repairs, check out our BW University series of Youtube videos and our expansive online parts store. You can also find the links to manuals for many different welders here.